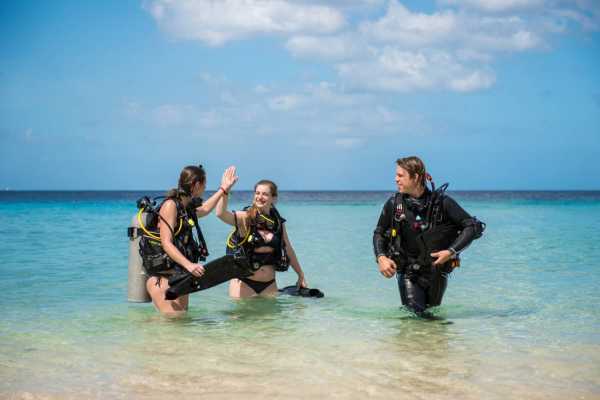 Get your first PADI Open Water Diver certification or continue learning on Curacao. Blue Bay Dive & Watersports is the ideal training center. As a 5 Star PADI IDC Center we offer many different courses with the highest quality standards. Expand your diving knowledge during the Advanced Open Water Diver Course or learn to rescue divers during the PADI Rescue course. During your Advanced Open Water Diver course, you will do 5 different Adventure Dives. The Deep Dive and the Underwater Navigation Dive are mandatory (the Peak Performance Buoyancy Dive is highly recommended). The other Adventure Dives you will select with the guidance of one of our PADI Instructors. The 5 Adventure Dives are a lot of fun and you will develop different capabilities. The theoretical part of this course can be done in advance through E-learning. After this course, you will be certified to dive to a maximum depth of 30m / 100ft. We start our PADI Advanced Open Water Diver courses each Tuesday, Thursday or Sunday. Please find further details in our Information Brochure. When you make a reservation you can plan your first day/dives and the second day will be planned in consultation with our instructors. During your PADI Rescue Diver course you will practise problem solving skills and learn how to become a better buddy. You will be practising in the beautiful bay of Blue Bay, right in front of our dive school. The PADI Rescue Diver course prepares you to deal with dive emergencies, minor and major, using a variety of techniques. Through knowledge development and rescue exercises, you learn what to look for and how to respond. 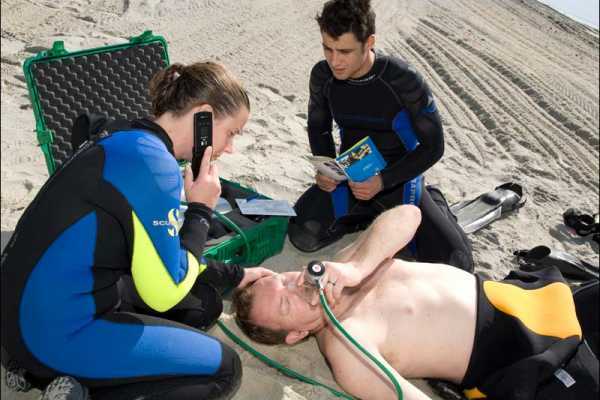 Topicss vary from self-rescue, stress management to rescuing an unresponsive diver. The theoretical part of this course can be done by E-Learning. Please find further details in our Information Brochure. We do also offer PADI Specialty Courses, Tech Diving, and Pro Development Courses. Are you dream of diving as a job? 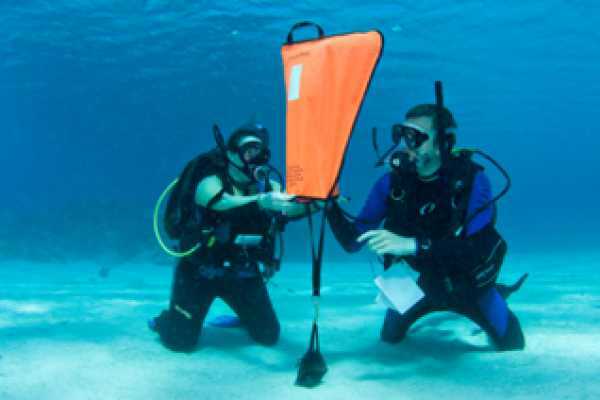 Check out our Divemaster & Instructor Courses. Continue to learn and become a PADI Specialty Diver! Use Nitrox, dive at night or try the Full Face IDM! Go beyond recreational scuba diving limits and explore places that no one else has ever seen!